Congratulations go out to Minjee Lee for winning the Lotte Championship. Her final round 8 under par 64, was good enough to finish one stroke better than Katie Burnett and In Gee Chun. For In Gee, it was her 3rd consecutive runner-up finish. The LPGA moves to San Francisco this week for the playing of the Swinging Skirts LPGA Classic presented by CTBC. This will be the third year that this tournament is being played, and the first two years could not have had more exciting finishes. Two years ago Lydia Ko won this with a birdie on the 72nd hole to finish one stroke better than Stacy Lewis. Last year Lydia Ko and Morgan Pressel were tied at the end of regulation. Ko birdied the 2nd playoff hole to successfully defend her title. She will be trying to three-peat this year. Lydia Ko will be trying ti win this tournament for the third year in a row. This will be tournament #10 of 33 on this year's LPGA schedule. My strength of field rating is a solid 82% (same as last year), making it the 2nd strongest non major field of the year. Forty-four of the top 50 players on the LPGA priority list, and 21 of the top 25 players in the Rolex Rankings will be teeing it up. Among the missing this week include: Charley Hull, Sandra Gal, Lizette Salas, Angela Stanford, and Karrie Webb. My super picking won me the contest last week. I am currently in 2nd place for the year among the 19 participants. Na Yeon Choi missed the cut at the Lotte Championship, which ended her cut streak at 21. Ryann O'Toole also had her cut streak stopped at 14. In Gee Chun jumps up from #8 to #6. 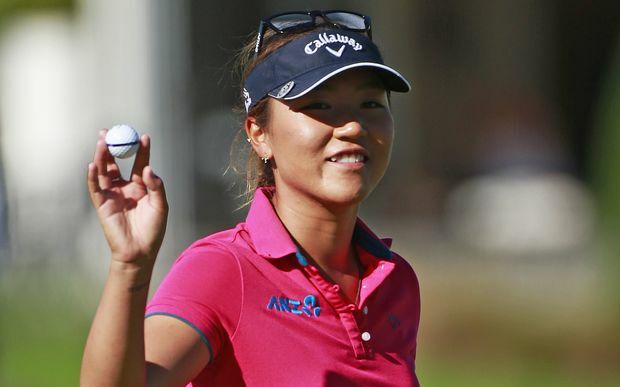 Lydia Ko continues to have a huge lead with 2,019 points. 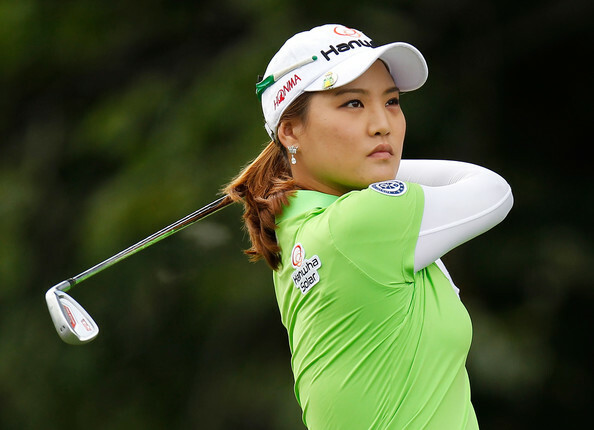 She is followed by Ha Na Jang with 1,449, Sei Young Kim 1,164, Haru Nomura 942, and Lexi Thompson 927. Brooke Henderson has now finished in the top ten, seven consecutive tournaments. 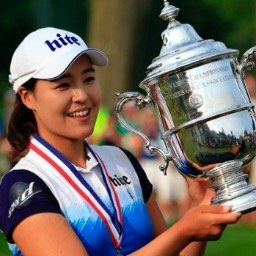 You have to go back to 2014 (Inbee Park) to find a longer streak. Alison Lee has not finished better than 44th in her last 5 starts and has missed the cut in 3 of them. Julieta Granada has not finished better than 38th in any of her 9 starts this year, which include 5 missed cuts. In Gee Chun was #6 on April 11 and gain some ground but not enough to displace Sei Young Kim on today's update. Congratulations on winning the contest last week, Tony. Regarding Alison Lee, with whom I walked a front 9 at the ANA, Alison has been battling a left shoulder issue, which shoulder she had heavily taped in Palm Springs. Additionally, a week or so prior to the ANA, she had her Finals at UCLA and apparently had practiced little, if at all, during that stretch. She was awful during our 9, taking 4 shots, including 3 chunks in a row, on a par 4 just to get to the green. We'll see if she gets her health back. I'm taking a flyer this week and including PK Kongraphpan as a top 10 this week. She's playing better this year then last (not saying much) and I think this might be a good course for her. Brooke or Ingee for the win as they're only top 10 players without one yet in the field this week. Sorry Tone, I'm a little late on my qualifiers report. 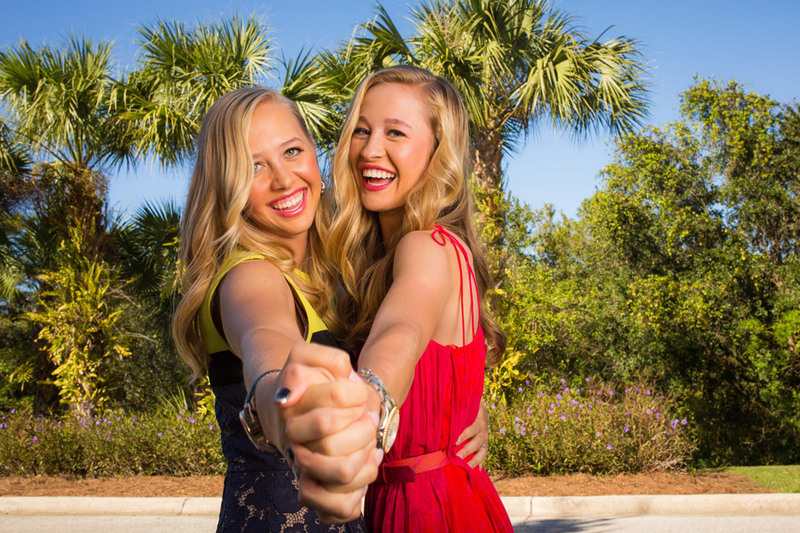 Last week a high school local qualified and a Symetra Tour regular. They both missed by a mile. 13-3 – A player is entitled to place his/her feet firmly on the ground when taking his/her stance, but must not "build" a stance (by moving the ground under his/her feet to attain a stable position). what starts out as a severe slope for her right foot, changes a lot as she re-plants her foot at least 20 times so when she finally hit the ball, the sand was packed down and her foot was nearly level. If that isn't building a stance, even if unintentional, I don't know what is. In my opinion the rules officials got this one wrong big time.